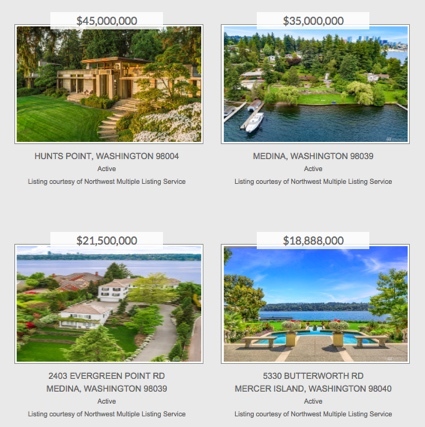 Luxury homes are fun to look at, and even if you’re not in the market for an expensive island or beachfront home worth millions of dollars, I thought you might enjoy seeing some of the most expensive Washington luxury homes on the market right now. You can go to my Luxury Homes MLS site and see these extraordinary luxury homes from the shores of Seattle to the shores of the Olympic Peninsula where Sequim is located, and on every single island in between. This is a unique luxury homes MLS site, because I designed it and programmed it to show you every water front and beachfront home in the Strait and the Sound, and you’ll find links to each island, and if you go to an island link, the site opens up to all the luxury homes on that island. There’s no other luxury homes MLS site designed like this. 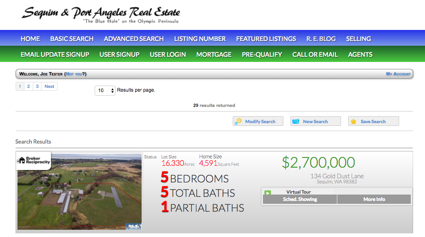 Another MLS site created for buyers by yours truly, Chuck Marunde. Be sure to open the photos on some of these homes. These are some of the most stunning homes in America, and they are right here in little ol’ Washington state on your favorite Luxury Homes MLS site. A beautiful luxury home just sold to a California couple, and it is unquestionably one of the great luxury homes on the Olympic Peninsula. It is 3,600 square feet on one very private treed lot, with a modern kitchen and even a swimming pool to stay in shape. Couples moving to the North Olympic Peninsula from Port Townsend to Port Angeles are searching for the home where they plan to spend their best retirement years. But most couples are not looking for a large home or an expensive luxury home. On the other hand, there are some couples who enjoy entertaining and having friends over to enjoy good food and a glass of wine, and this home is definitely designed for comfort and entertainment. Many couples looking for a luxury home want some sense of privacy, and while that doesn’t mean no other homes are visible, it does mean they want to be able to walk around in their homes and on their properties without being seen by neighbors. This home certainly provided the trees and vegetative screens to provide a very private setting. What a beautiful property and home. 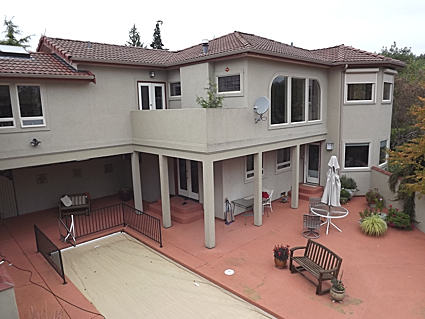 I had the pleasure of representing the buyers of this gorgeous luxury home. Washington luxury homes are some of the most extraordinary deals in this market anywhere in the United States, but luxury homes in Washington and on the Olympic Peninsula seem to be the best kept secret. Billionaires and millionaires have been busy buying luxury homes around some of the elite areas of the country, and wealthy investors are buying homes by the dozen in Las Vegas and in key locations in Arizona. The Olympic Peninsula and the Sequim area, including Sequim Bay, Discovery Bay, and around the Strait of Juan de Fuca, are relatively unknown areas for the super wealthy. This means that the demand for Washington luxury homes is low around the Strait and a gorgeous water front or water view home can be bought at the lowest prices in decades. While this is unfortunate for sellers who are now taking a loss on the sale of their Washington luxury home, it is definitely the find of a lifetime for the buyer who can afford to buy a luxury home now. You can have fun looking at some of the most incredible Washington luxury homes on the Olympic Peninsula and around Sequim, Washington right here at Washington Luxury Homes for Sale. Sequim and Port Angeles homes for sale in the upper price ranges, say above $500,000, are almost impossible to sell right now. Why? There are two major reasons. Don’t get hung up on the “Days on Market,” because sometimes the data here is wrong. A long term listing can end up with another agent and the DOM can get set back to zero, although it may have been on the market for months already. This is what buyers have been telling me. This is also why lowering the price again and again often doesn’t get the house sold. We often like to say, “Well, we’re just looking for that one buyer.” That’s true, we only need one buyer, but eliminating 95% of those in the pool of buyers right now makes for an extremely, almost impossible, sell. 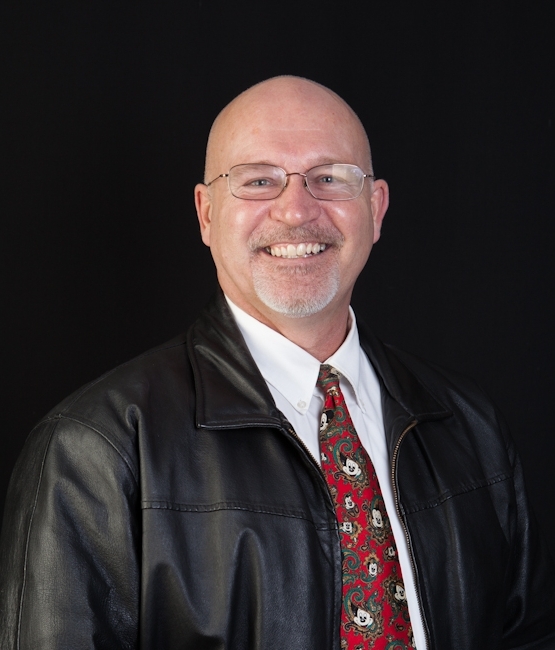 Selling luxury homes in Sequim or Port Angeles in this market will require expertise and experience several levels above your average Realtor or enthusiastic homeowner. You might get lucky, but do you want to pin your hopes on luck right now? So you have decided to keep your eye open for a nice luxury home in the Sequim area that is very private and has a peaceful setting and a great mountain or water view. But you’ve looked through the local MLS on a couple of websites (including this detailed and map-based Sequim MLS Search), and you haven’t seen anything that struck your fancy. My point? What you seek may not be listed in the MLS. I recommend you just tell me exactly what you want, and I’ll find it for you, even if it is not for sale now. I understand client confidentiality. I’m 54, retired real estate attorney, bachelor, and while I’m a nice guy, I’m also a tough negotiator on your behalf. Email me at chuckmarunde@gmail.com for a private communication, or call me on my cell anytime at 360-775-5424. Luxury homes in Sequim and Port Angeles are almost secrets. Privacy, stunning, water views-these are a few of the words that come to mind, but “wait, there’s more.” The more is actually less. Imagine what you would pay for a beautiful luxury home in California or even in the Seattle area. Then divide that number by 5. What would cost you $12.5 mil elsewhere is $2.5 mil here. You pay a lot less for more here. 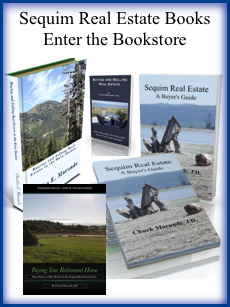 Here is a peek at what is available in Sequim and Port Angeles on the beautiful Olympic Peninsula. I’d be glad to provide more photos or information on any of these homes. I also have an extraordinary home that is about to come on the market but is not yet advertised. Email Chuck Marunde, or call Chuck at 360-775-5424. While much of the county struggles with a depressing real estate market, Washington State does not, and the Sequim and Port Angeles areas do not. We struggle with a slowing market, but not a crisis market by any measurement. The luxury home market is unique, and especially interesting in this market. In a depressed market, luxury homes typically find their prices slashed by 20%, 30% or more. Take, for example, Burt Reynold’s home in Florida (see photo). 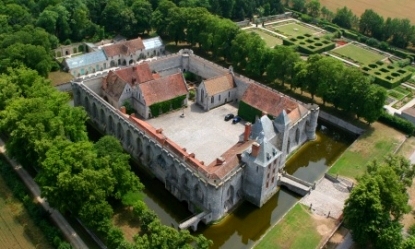 It is listed for sale at $10.5 million, which is 30% below its original list price. In a less than vibrant market, luxury homes still hold their value well. 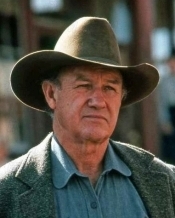 When they don’t sell within a reasonable period of time, assuming they are priced at fair market value, it is not because of price but because the right buyer has not arrived at this time and place. The single most important factor in selling a luxury home, again assuming fair market value, is connecting with qualified buyers far away. Intelligently connecting with such buyers is a very involved and challenging marketing and CRM (customer relationship management) process, which is why luxury homeowners who decide to go “FSBO” have so little “luck.” In fact, an inexperienced real estate agent doesn’t bring much more to the table than a FSBO can bring to the table for himself. 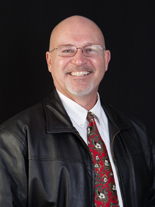 An experienced professional Realtor takes selling to entirely new levels unknown to the FSBO and new agent. This is all critical in selling luxury homes. The prices of Sequim and Port Angeles luxury homes certainly do not approach the prices of expensive Florida celebrity homes. A luxury home here can be had for as little as $700,000, more or less. 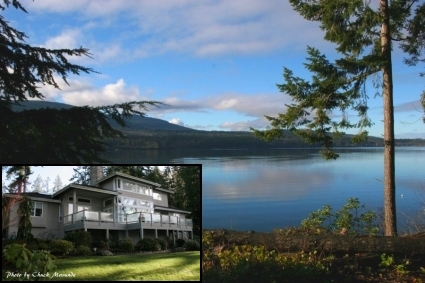 For example, I just sold a luxury home in the Sequim area for $759,000. It’s an amazing paradise with 2,300 square feet of the best construction and best money can buy in every feature. The floor plan and architecture offer everything a homeowner wants. It is environmentally friendly (“green”), has a hot tub that is always hot at low cost, has a drop dead water view of the Strait of Juan de Fuca from the living room, and on a clear day you wake up to an extraordinary water view from the master suite. It has a 48 foot long RV barn built to withstand a hurricane, a workshop, an extended double car garage, an small guest house, and 20 acres of pristine wilderness adjacent to a nationally protected park. This luxury home sold in a slowing market at only 5% less than it’s listed price. That is definitely holding its value in any market. Not only did this house sell very near listed price, while this offer was pending, a backup offer appeared for all cash. Amazing! This proves that good buyers are out there, and they are buying. People who have planned to move for a job transition or a retirement do not put their lives on hold just because the real estate market has slowed. In fact, this becomes a grand opportunity for them to purchase their dream home at a reasonable price. Sellers should be reassured that homes are selling, and that buyers will pay fair market value for the home of their dreams.